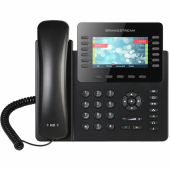 Yeastar S100 IP PBX. 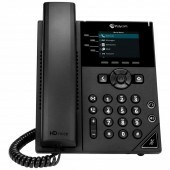 S100 is a cost-effective business communication system with a base configuration of 100 users and 30 concurrent calls and can scale up to 200 users and 60 concurrent calls. 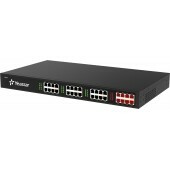 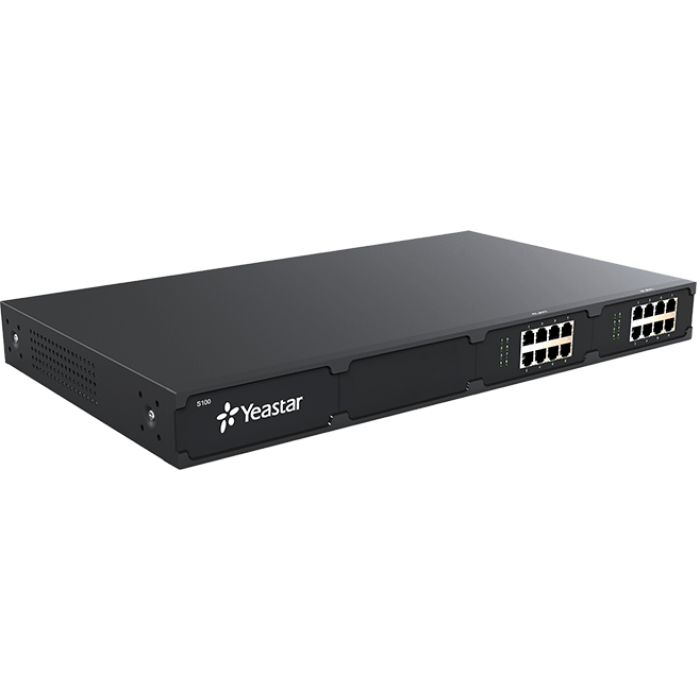 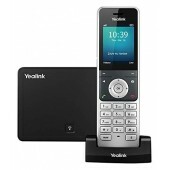 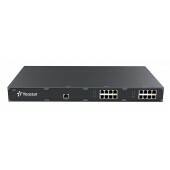 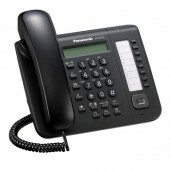 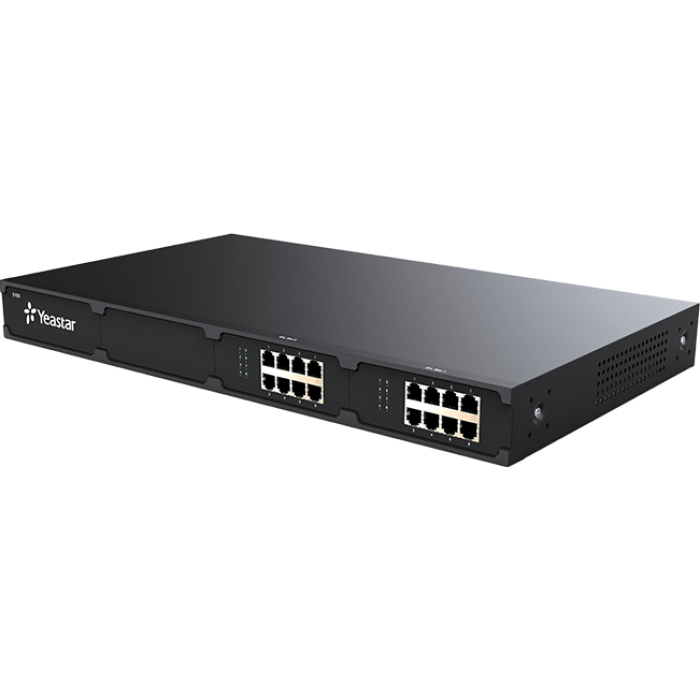 The flexible S100 comes with support for analog ports, ISDN BRI, E1/T1/PRI, and GSM networks. 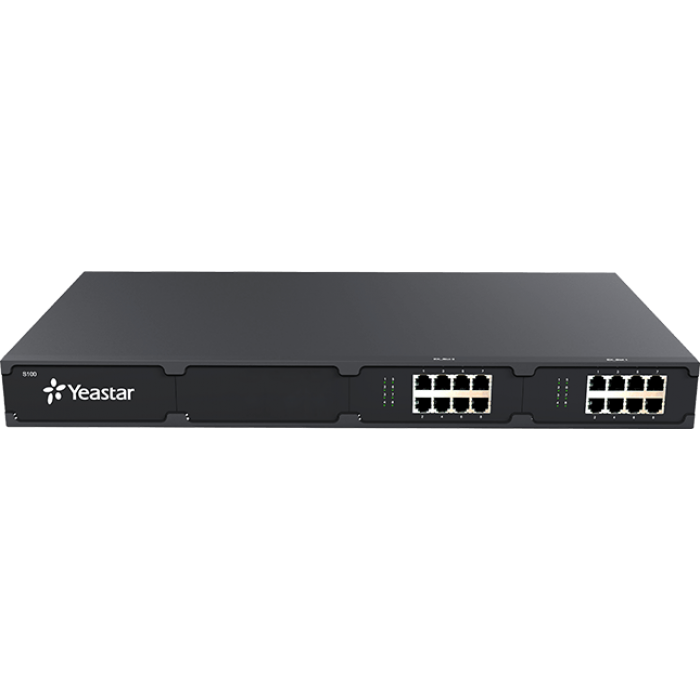 Yeastar S100 supports expanding up to 2 Expansion boards and supports expanding one DSP module.